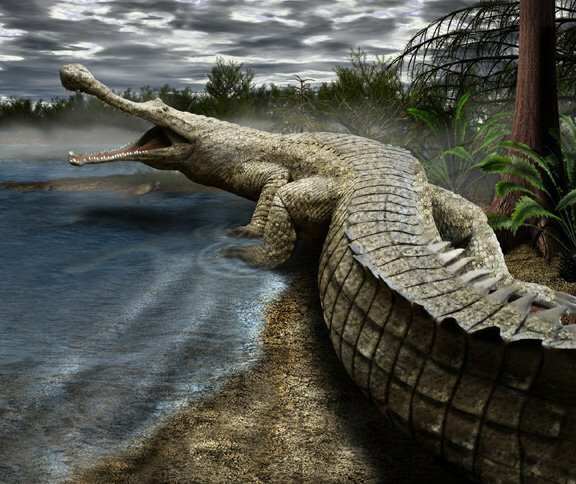 Sarcosuchus. . Wallpaper and background images in the Dinosaurs club. This Dinosaurs photo might contain african crocodile, nile crocodile, and crocodylus niloticus.